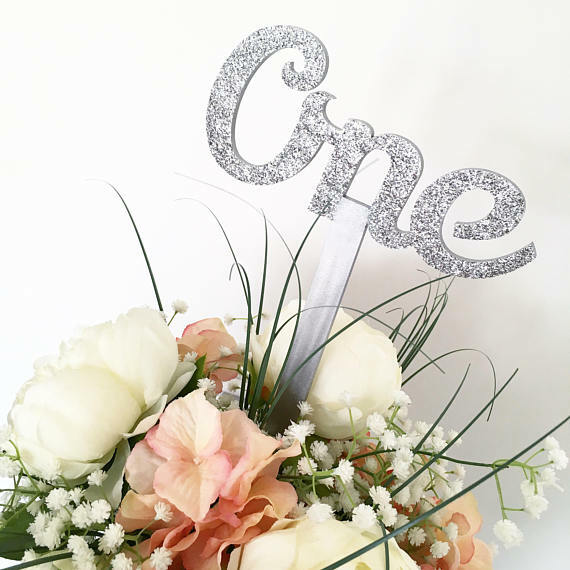 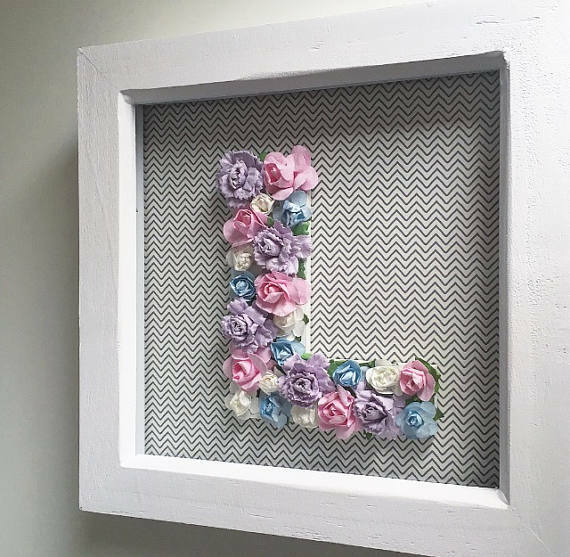 If you like handmade, personalised gifts, then you're going to love my sisters new business! 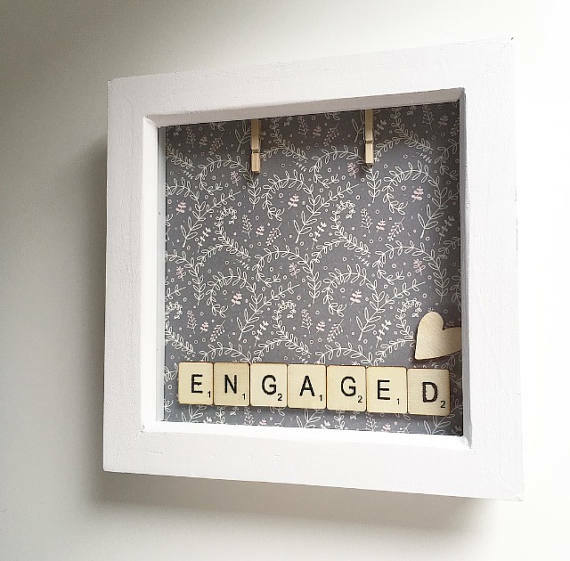 'My name is Amy and I run this teeny tiny business from my home in Lancashire. 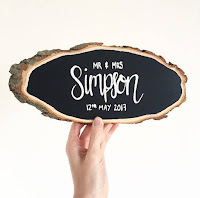 I have always been passionate about arts and crafts, and for a while now have had a dream of owning my own business, and so after a lot of dedication and perseverance, Made with XOXO was born! 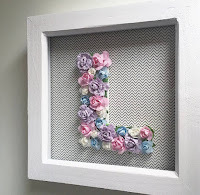 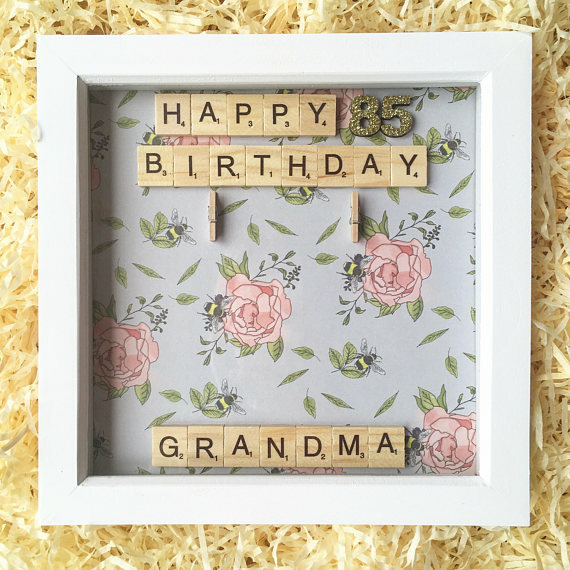 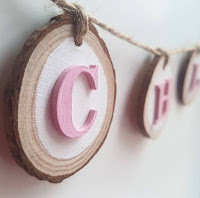 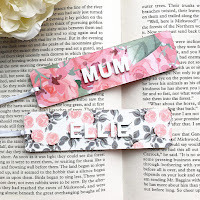 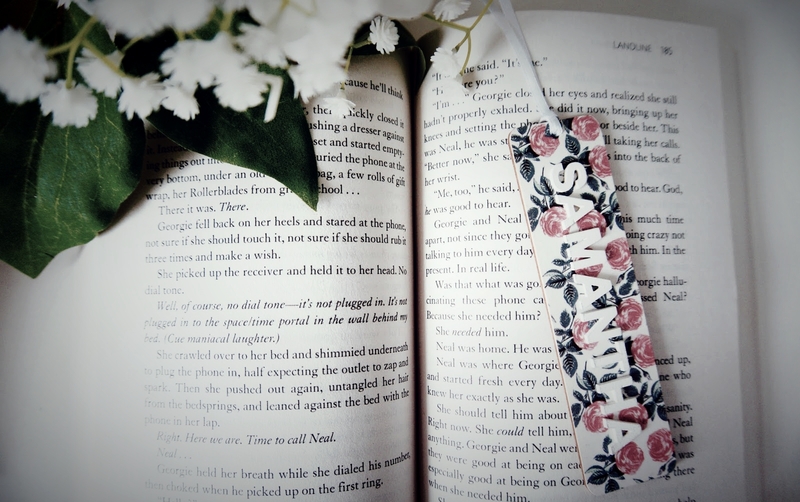 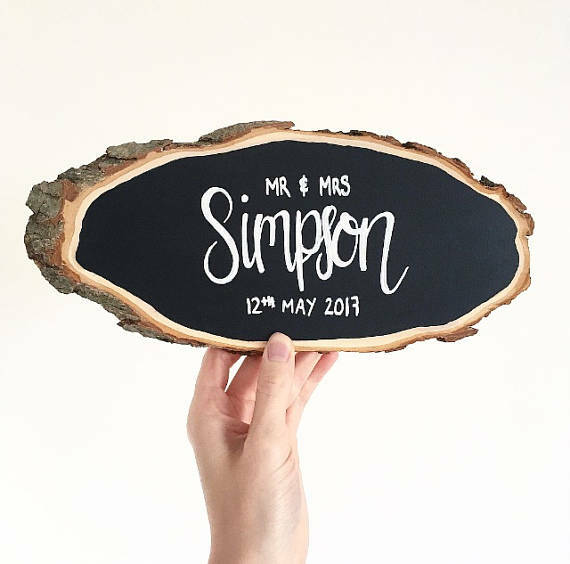 She sells everything from scrabble frames to wedding signs to bookmarks (my personal favourite), and also takes customer requests so if you have something in mind that you'd like creating she will do her best to accommodate! 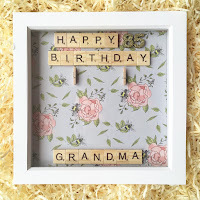 Have a nosy over at her etsy and I hope you like what you see! 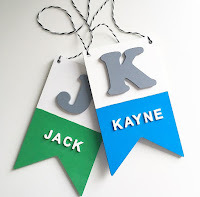 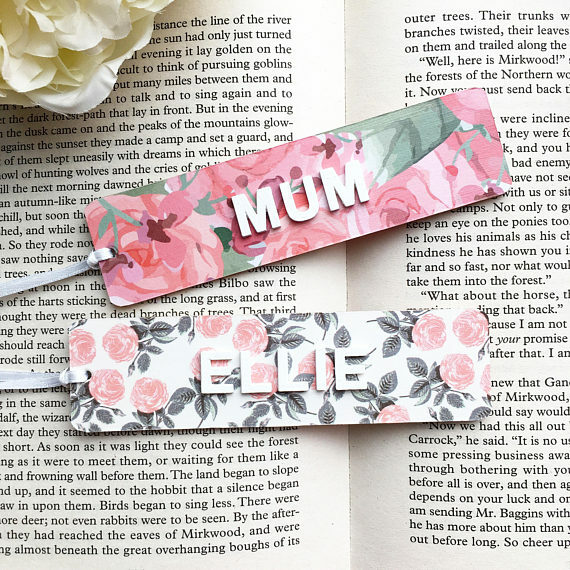 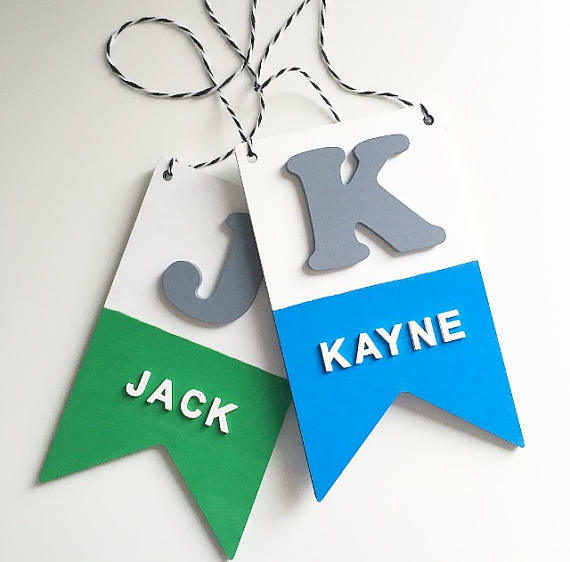 These are so precious, I am going to have to look into this because I love personalised gifts!